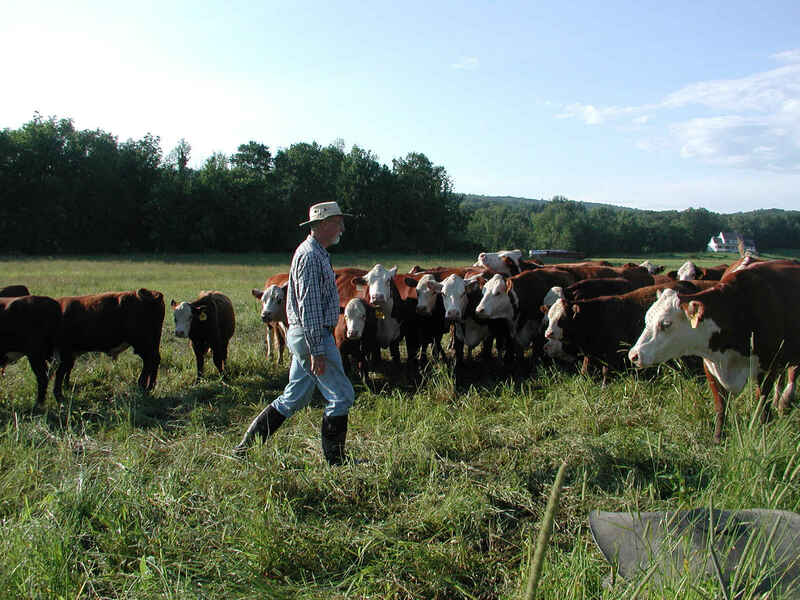 Renew your membership and share your thoughts to keep farming strong in the Rondout Valley! RVGA's mission begins and ends with you. Whether you grow produce, flowers, grains or hops or you wrangle bees, horses or livestock, we will be focusing on as many of your concerns and issues as possible and we are asking you to be engaged in this partnership to Keep Farming Strong in the Rondout Valley.